In Ohio, all LLCs must contain the final words, “limited liability company,” or an abbreviation of this term, including “LLC.” Individuals starting up a company must check that their chosen name is not the same as, or similar to, any other Ohio Limited Liability Company or limited partnership. It is possible to apply to the Secretary of State for permission to use a similar name, provided that the other entity consents. Provisions regulating the Articles of Organization are set out in Chapter 1705.04. Articles must be filed with the Secretary of State and must be signed by at least two organizers. If the Articles of Organization do not stipulate the period of the duration of the LLC, it shall be perpetual. It is usual for the Articles to contain provisions regarding the internal operation of the company. 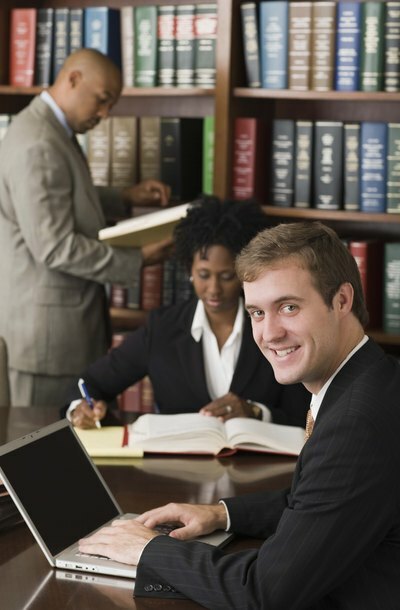 Every LLC must maintain a statutory agent in the state for the purposes of service of process. The agent may be an individual or a corporation. The Articles of Organization must stipulate the details of the statutory agent. If the agent dies, resigns or moves out of the state of Ohio, the LLC must forthwith appoint a replacement. Details of the replacement agent must be filed with the Secretary of State. The owners of a LLC are known as “members,” and the company can operate with a minimum of one member. Details of the original members will be set out in the Articles of Organization. New members can be admitted subsequent to incorporation by acquiring an interest directly from the company, with the consent of all existing members. Alternatively, an existing member may assign his economic right to receive distributions to a new member, and the unanimous consent of the existing members is usually required. Each LLC must keep up to date records at its registered office. These include names and addresses of all members, a copy of the Articles of Organization and copies of recent tax returns and financial statements.